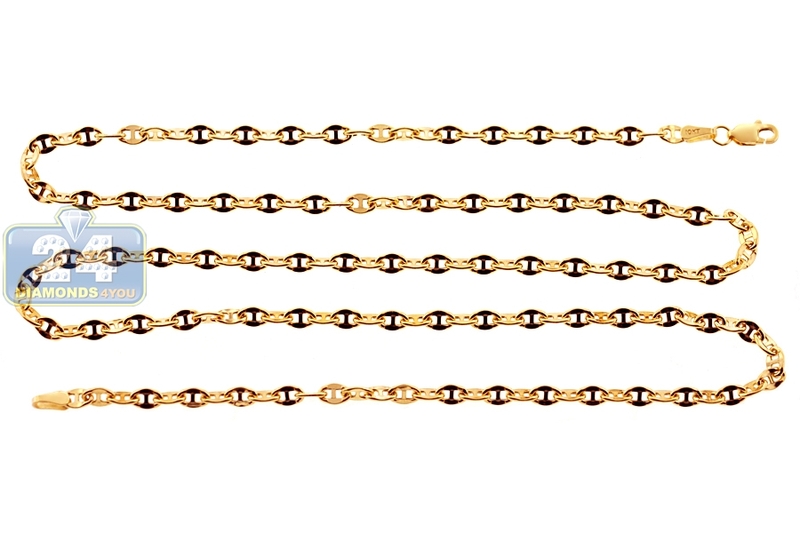 This eye-catching mariner chain creates fashionable style with shimmering appeal! 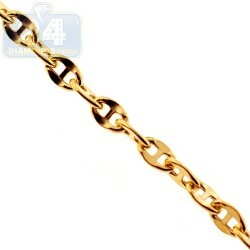 It is crafted in warm 10k yellow gold, and has very smooth finish. 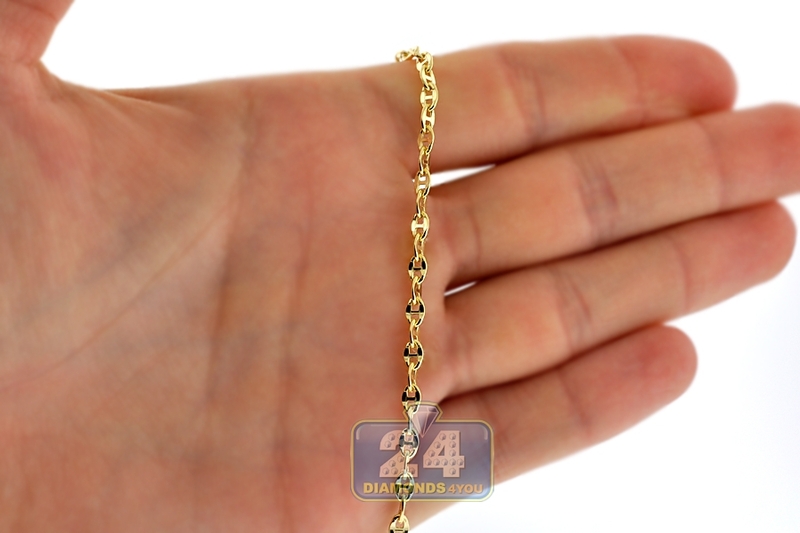 The necklace features 3.5 mm in width and available in 20, 22 or 24 inches in length. 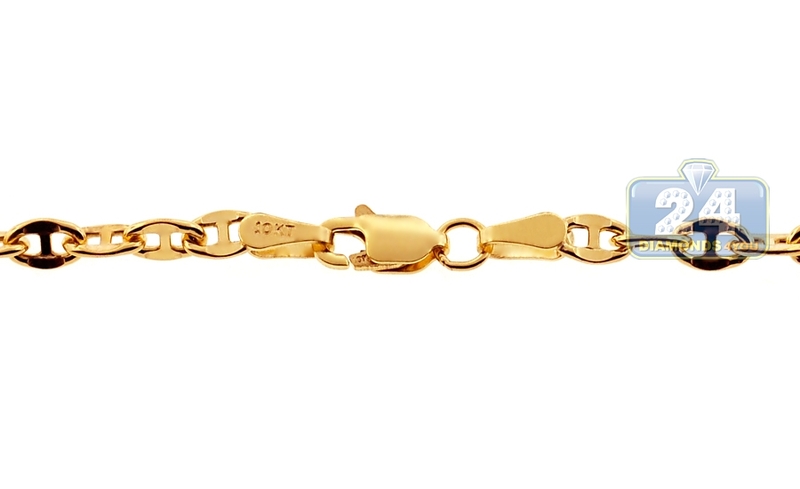 This gold anchor link chain is lovely alone or paired with a favorite charm!